Platform is a unique, creative venue where young people can learn new skills and spend time with friends. The hub has a fully equipped theatre, rehearsal space, a media suite, recording studio and a café. Young people can access a range of advice and guidance in a welcoming and safe environment. 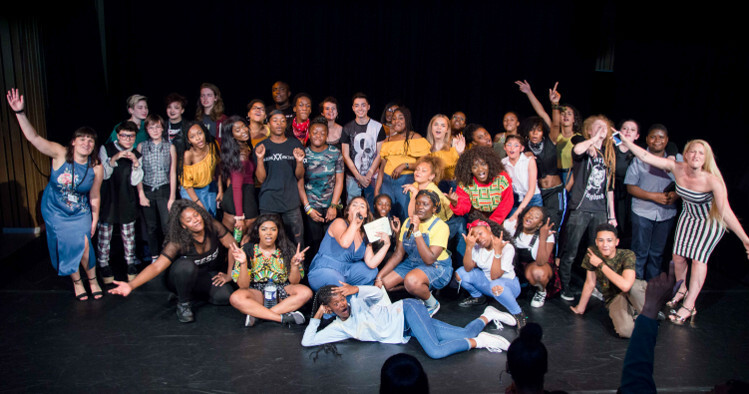 There are youth sessions every Tuesday, Thursday and Friday evenings and a programme featuring drama, dance, singing, fitness classes, music production and film. There are regualr movie nights showing blockbuster films with free popcorn! THere arealso spaces avalable for young people to work on their own creative projects. For details of current activities, visit the website. Drop in activities every Tuesday, Thursday and Friday. See website for details. The cafe is open Monday to Saturday.